Ryan Hogarth is sought after speaker across South Africa who has worked with clients such as Ernst & Young, IBM, ITweb, General Motors, FNB & Telkom, thanks to his insight and knowledge of the changing face of business being created by mobile, social and eBusiness - not just as marketing tools but the impact on Human Resources. 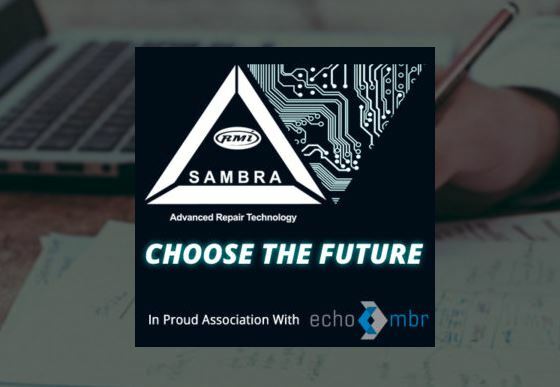 The conference forms part of a weekend of activities and speakers, as well as the Annual SAMBRA Awards Ceremony. It offers insight into the latest international trends in training, best practice and more; B-BBEE and the benefits for your business; as well as collaboration with the Insurance Industry in an ever-changing world.